We’re delighted that two of our projects have been shortlisted for the 2016 AJ Retrofit Awards! 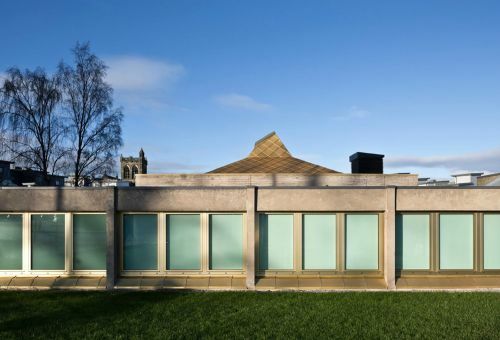 Glasgow Women’s Library has been recognised in the Cultural Buildings Category, while Paisley Community Safety Hub is shortlisted in the Offices less than 2000m2 category. The awards, organised by the architect’s journal ‘recognise and celebrate design, engineering and construction excellence that prolongs and improves the life of the built environment’.